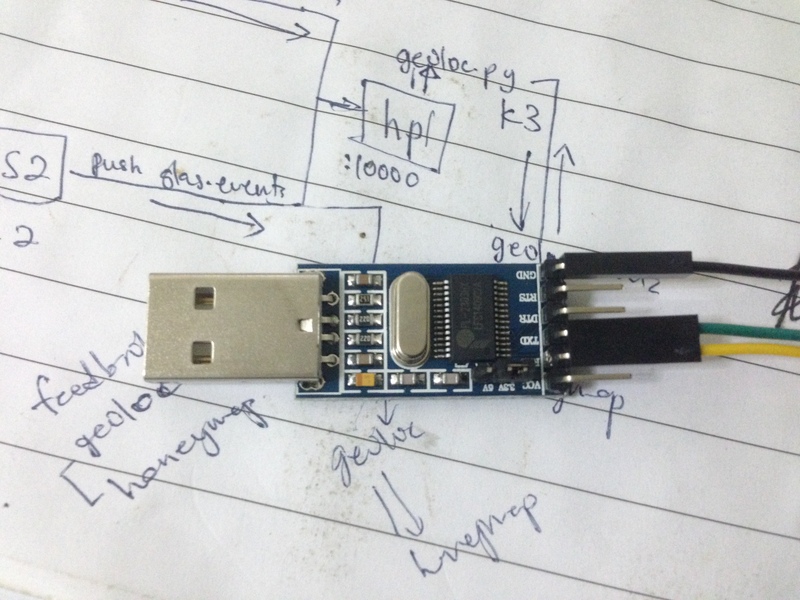 USB to UART converter (3.3V). I’m using this converter that I bought at Cytron Technologies. 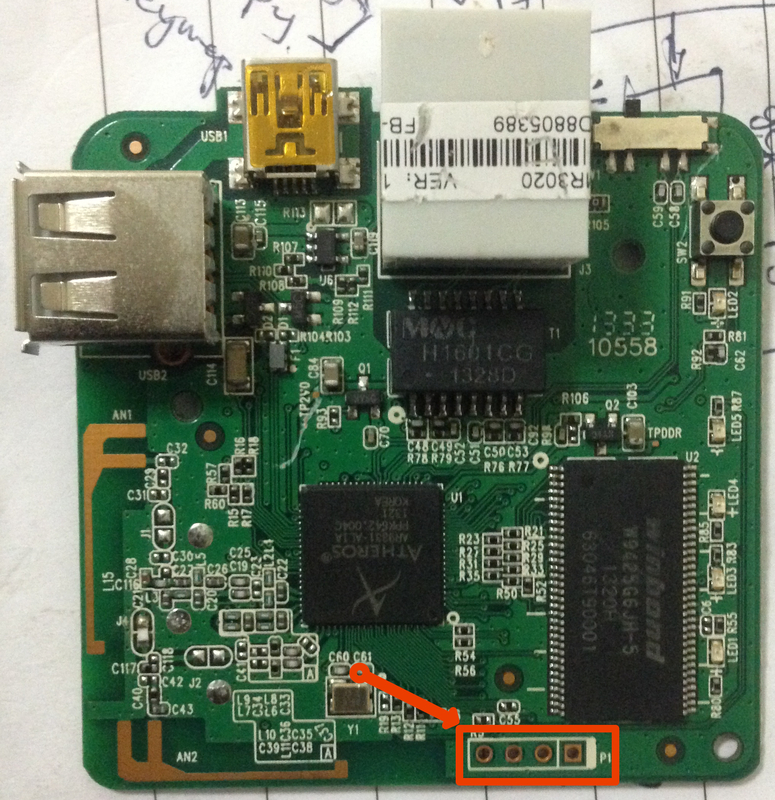 So, as you can see, my USB-UART converter come with 6 ways header pin for interfacing. 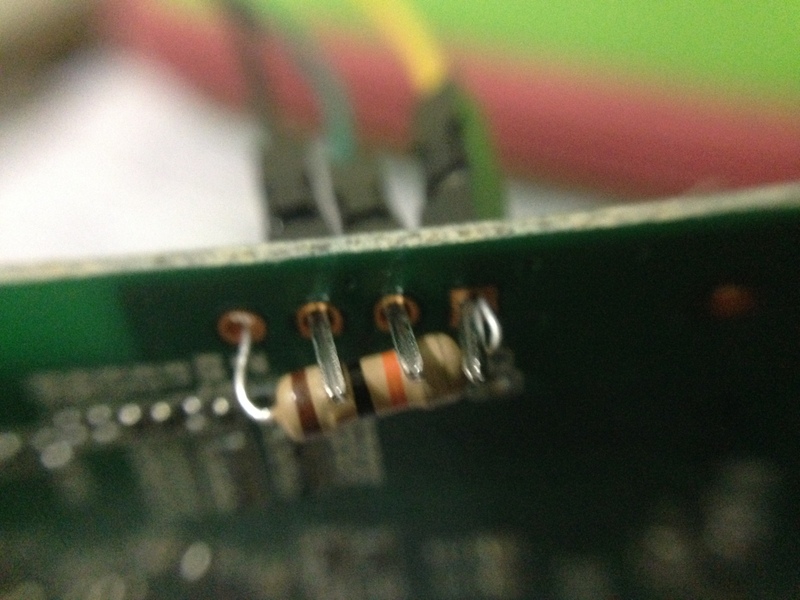 The voltage selector must set to 3.3V since the TL-MR3020 router have its I/O pins working at 3.3V. For the picture of the connection diagram, refer to first picture above. 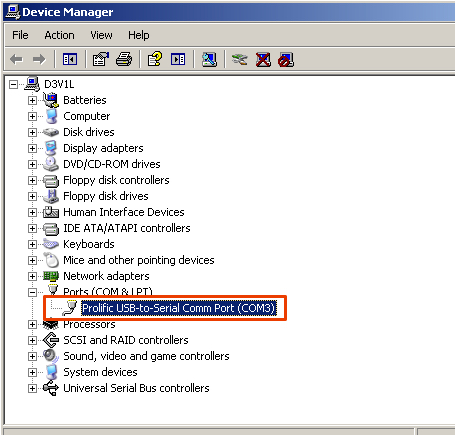 which indicated that the driver and the converter is detected by computer and the driver is properly installed. Assign a static IP address to the computer, using IP address 192.168.1.2 since the router IP address is 192.168.1.1. No need for Internet connection in this process. REMEMBER! Ensure that you have disable you windows firewall. Or else, the next step will might not work. You also can click the “Show Dir” button and check if the file is there or not. The moment after you see “Autobooting in 1 seconds“, type in word “tpl” immediately. 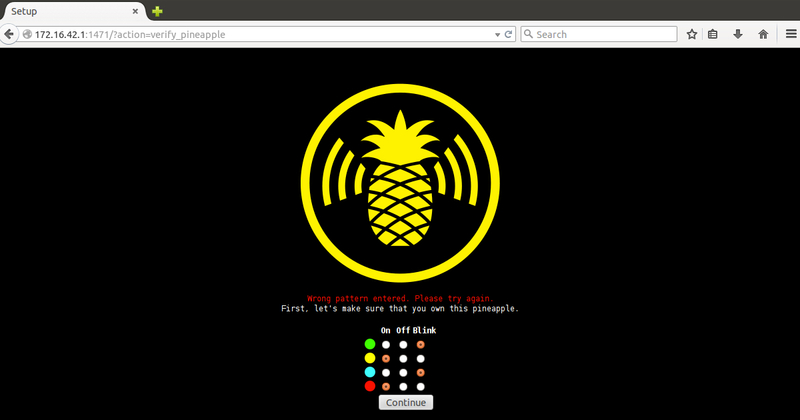 The device new IP is at 192.168.1.1. Happy hacking! 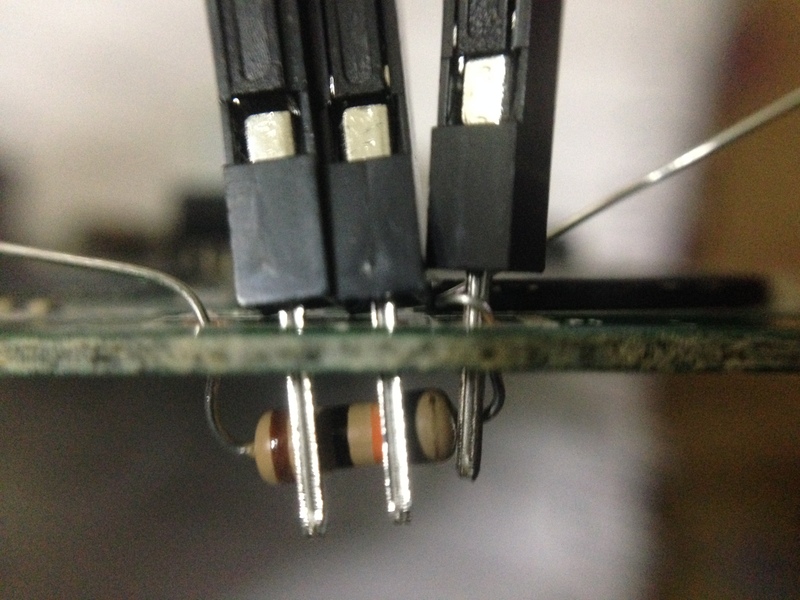 Credit to this blog for this tutorial. 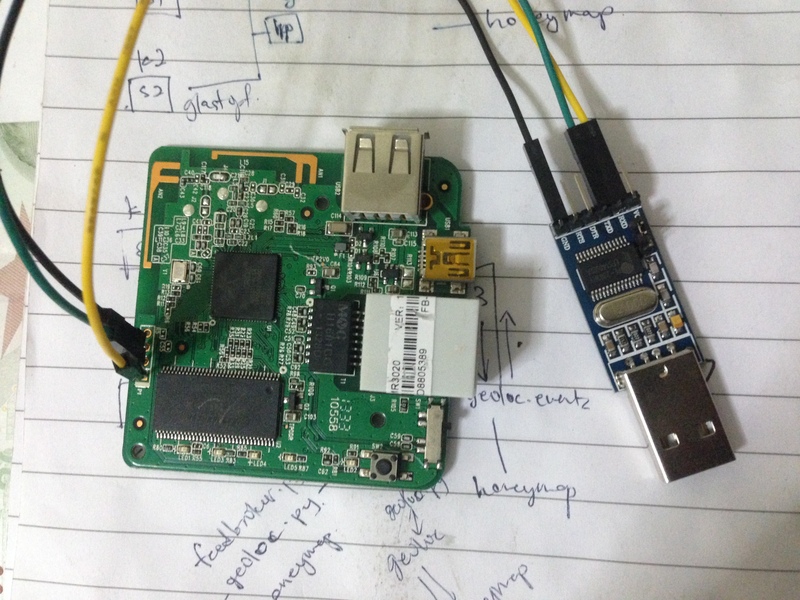 This entry was posted in technique and tagged mr3020, openwrt, tplink on 16/02/2015 by zam. 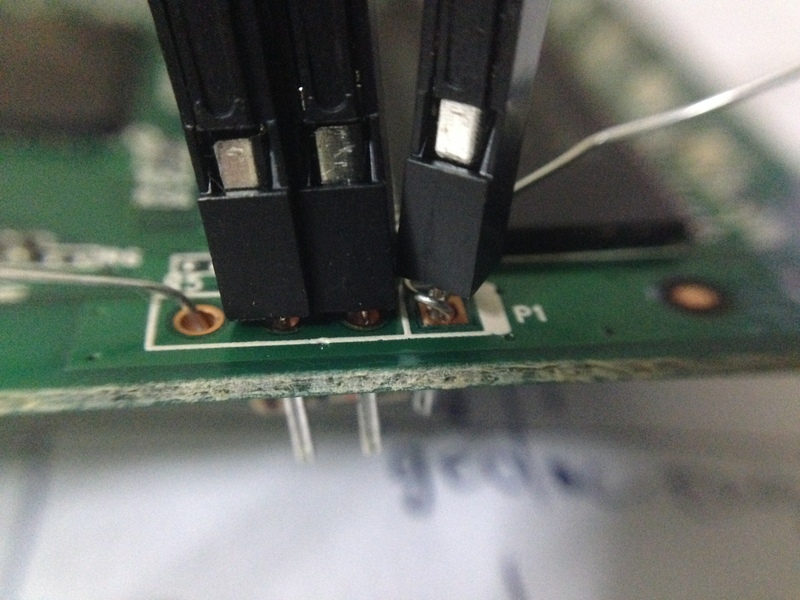 This entry was posted in Uncategorized and tagged openwrt, tplink on 18/12/2013 by zam.